Squad 4 grad Max May is the new Director and CEO of Rural Arts, a charity that works across 2,500 square miles of rural North Yorkshire from its hub and arts centre in Thirsk. 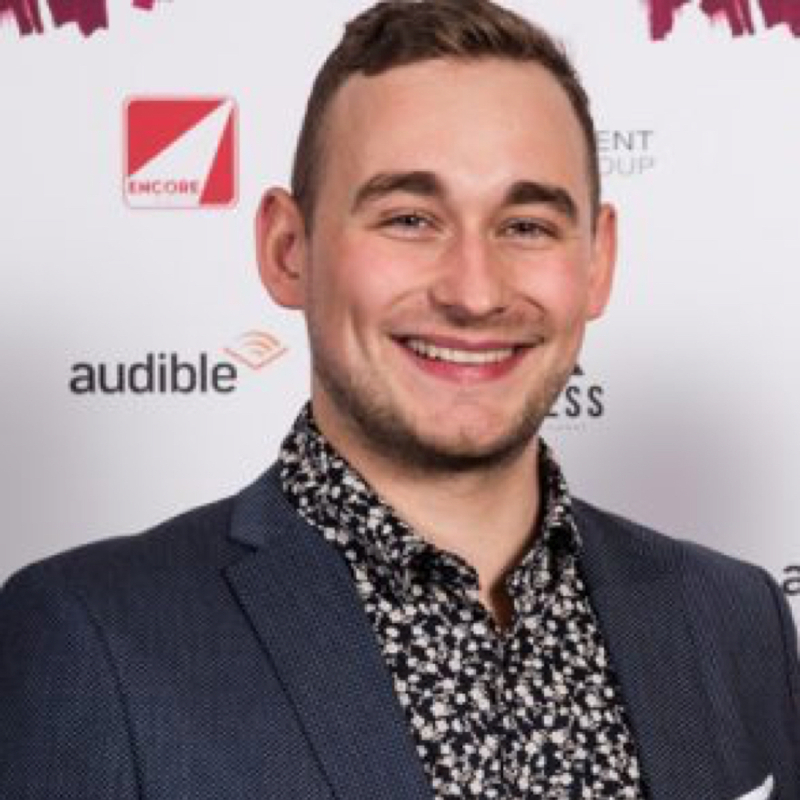 Max started his career at Rural Arts, first as a volunteer, then intern and then Communications and Engagement Officer, before he moved to London to work for Theatre Centre and Access All Areas. Max returns to Rural Arts – and his hometown of Thirsk – on the 4th of February. From the Squad’s point of view we are really excited to have Max back on our home patch. We have seen what a formidable operator Max has become, and we are looking forward to working with him on ways of delivering development opportunities for young writers in rural areas.